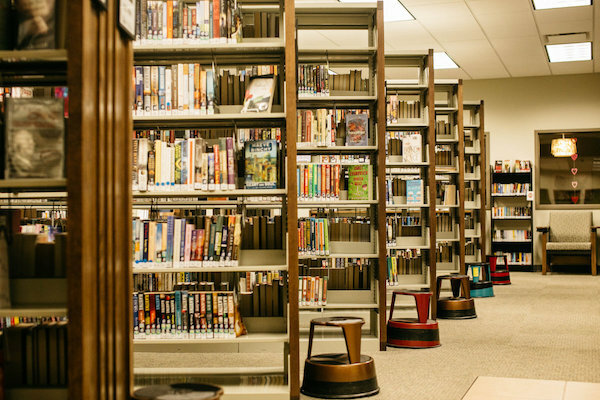 The mission of Taylor County Public Library is to inspire by providing resources, advancing knowledge, and strengthening our community. We accomplish this task by offering free services, programs, and events for everyone in Taylor County and Campbellsville. Our goal is to give individuals a place to learn and grow in a variety of ways. In our facility, and online, we offer free access to thousands of resources and databases that puts the world of knowledge within reach for all individuals.